Premier CDJR of New Orleans offers Metairie drivers a new and used car dealer with a skilled service department and experienced finance team on-site! Our CDJR sales associates and finance experts are eager to welcome you from Metairie to our New Orleans dealership. We carry affordably priced new Chrysler, Dodge, Jeep, Ram models for sale as well as quality used cars. Increase your towing capacity with a new Dodge Ram 1500 or improve your daily drive with a new Chrysler 200! Whatever your automotive needs are, our Metairie CDJR dealership has a car for you. Take advantage of our easy-to-use website to scroll through our full inventory. We regularly promote dealer specials and service promotions online. We want to help you take home a new car in New Orleans, LA today! After you take home a new CDJR model, you'll want to keep it running like it just rolled off the line for the time you own the vehicle. When you want quality auto repair and authentic CDJR parts for sale near Metairie, come to Premier CDJR of New Orleans! Our service department is ready to handle all of your oil changes, tire rotations, wheel alignments, brake inspections, and more! You can book your service appointment online! While you're visiting our website, be sure to look at the service coupons and dealer discounts we offer, so you never miss a money-saving opportunity. 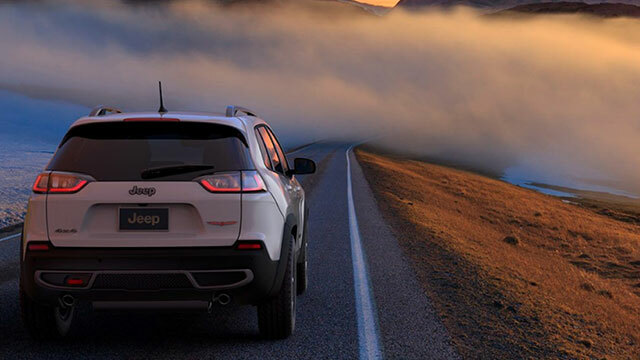 Our mechanics only use genuine Chrysler, Dodge, Jeep, and Ram parts when performing maintenance on your CDJR vehicle. If you prefer to handle your car's maintenance yourself, feel free to order your CDJR parts and accessories through our parts department before your next Saturday job. At Premier CDJR of New Orleans, we provide Metairie drivers with a state-of-the-art automotive service department on-site. The next time you need a brake inspection for your Dodge Ram 1500 or a quick oil change for your Dodge Charger, stop by our dealership. Our service mechanics are proud to maintain many of the makes and models enjoying our local roads and highways. Whether you drive a Chrysler, Dodge, Jeep, Ram or other manufacturer's used truck, our service team is here to help. Schedule your next auto repair online and take the short drive to our local auto dealer. At Premier CDJR of New Orleans, we offer Metairie drivers competitive leasing and financing rates. 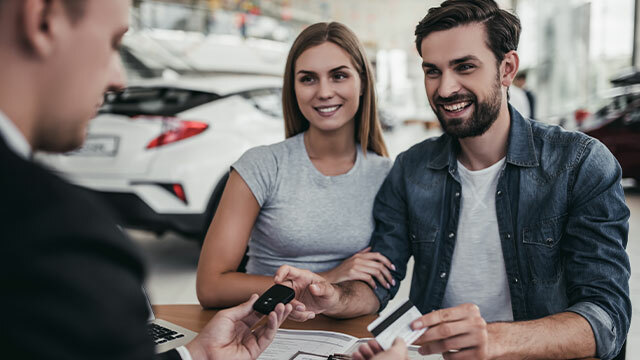 If you are searching for financial assistance with your next car purchase, take a look at the quality loan and lease terms we offer. Our New Orleans, LA, CDJR dealer is here to help drivers of all credit scores secure auto loans. Contact us whether you have an excellent credit score or need to apply for credit-challenged financing. We will apply our expertise to your credit situation regardless of your financial history. Start the process of being pre-approved, fill out our secure, online credit application today! Premier CDJR of New Orleans is eager to welcome our Metairie neighbors to our new and used CDJR dealership in New Orleans, LA visit us today for a comprehensive auto experience!